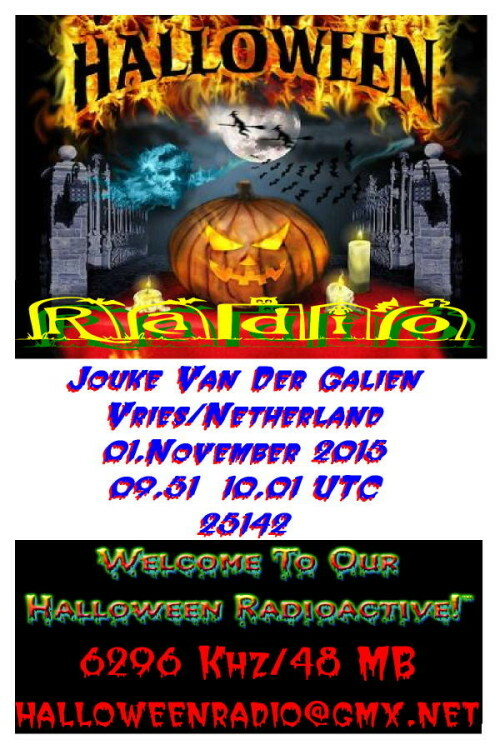 Dear Sir, I was most pleased to hear your station ‘Halloween Radio’ on Sunday the 1st of November 2015, from 09:40 to 10:05 hours UTC, on the frequency of 6296 kHz. 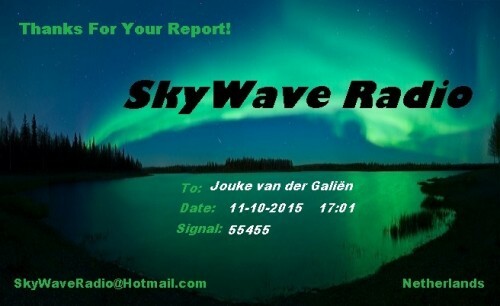 I heard you on the online SDR radio at the University of Twente in Enschede. 73’s and FFFR! Thanks Dve for your detailled report!! Pirate Halloween Radio, 6296 kHz , received e-QSL in 1 week for email report sent to halloweenradio@gmx.net (JGa) Thanks dear Jouke!!!!!!!!!!!!! 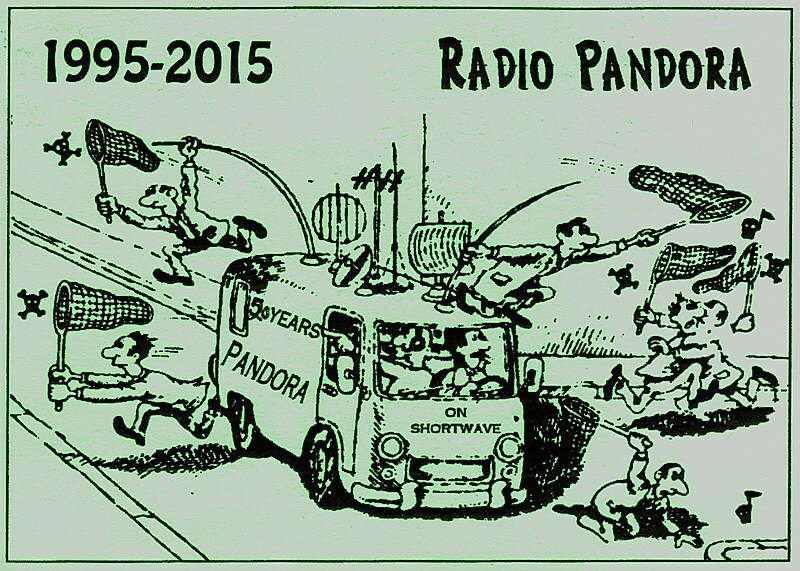 Vielen Dank an Klaus der mir diese QSL von Radio Pandora aus Engeland zumailte und mir somit vor Augen führte was ich alles noch nicht habe! 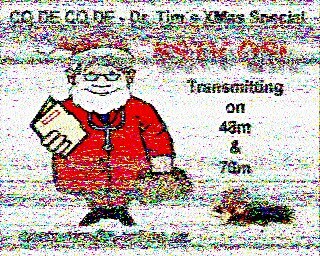 Danke an Klaus für die „Überlassung“ des hier zu sehenden und von ihm entschlüsselten SSTV Signals! 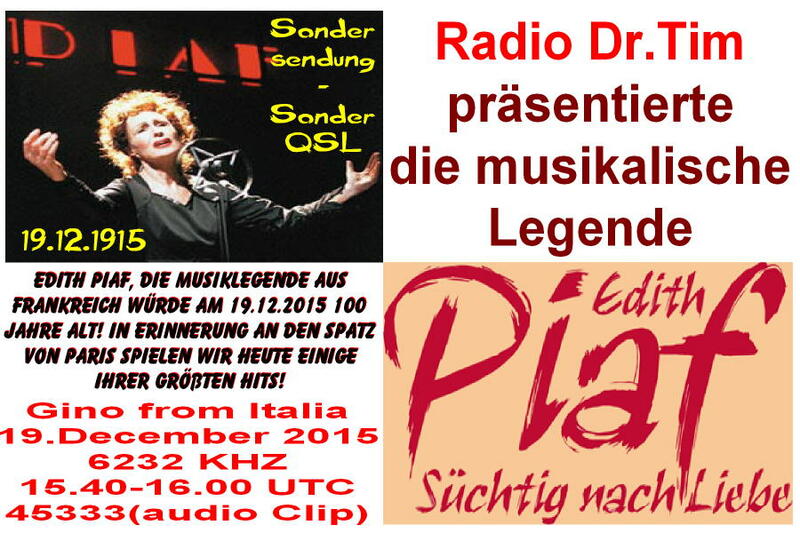 First Edith Piaf special QSL for Gino! Thanks Gino !!!!!!!!!!!!!!!!!!! You are the first Listener with a report for this Edith Piaf Special. 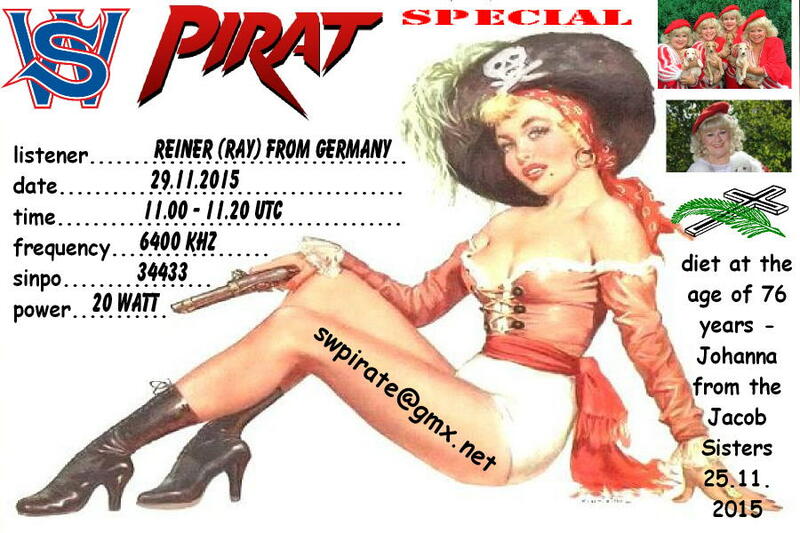 Thanks also for your „short“ audio of „only“ 20 min. 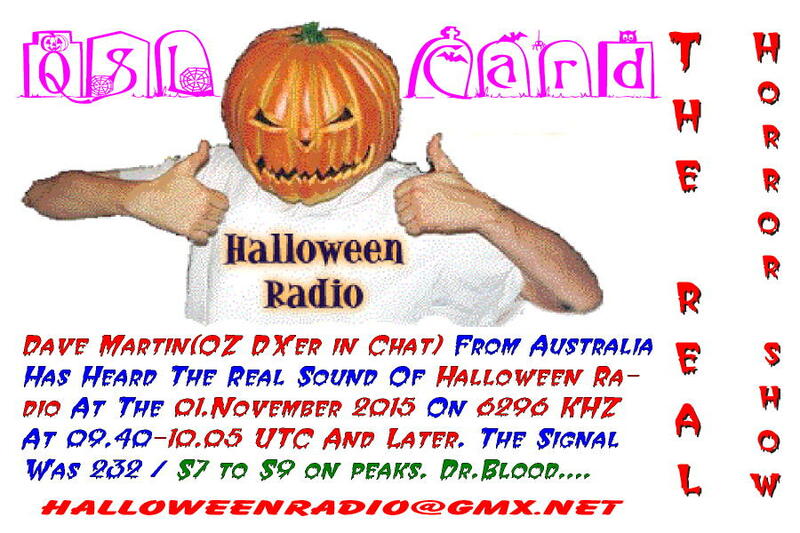 Here the first QSL for this PX. 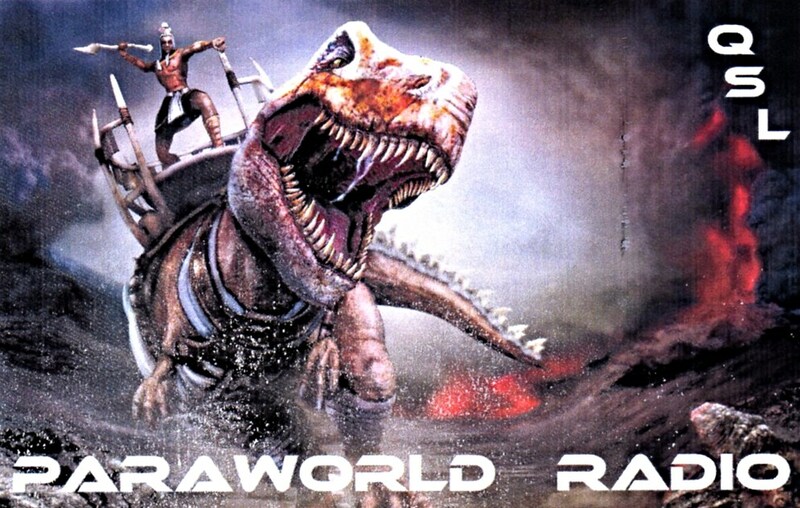 Reception Report 21 November 2015 – 6266 khz. 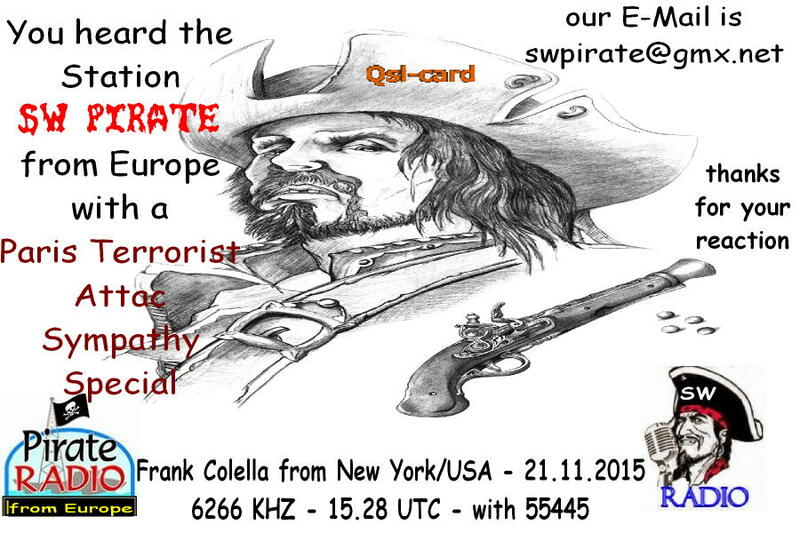 And here with thanks your QSL no.2 Frank!!! Sie betrachten Weblog Archive vom September, 2016.